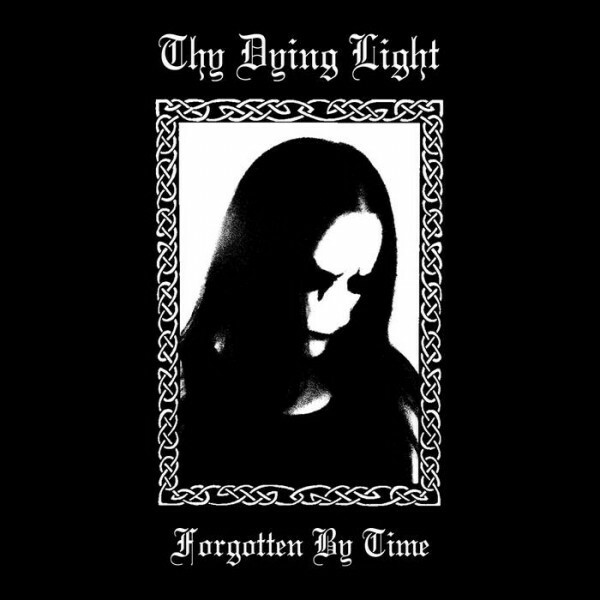 Product information "Thy Dying Light - Forgotten By Time"
Raw Black Metal from UK. Compilation album. Related links to "Thy Dying Light - Forgotten By Time"